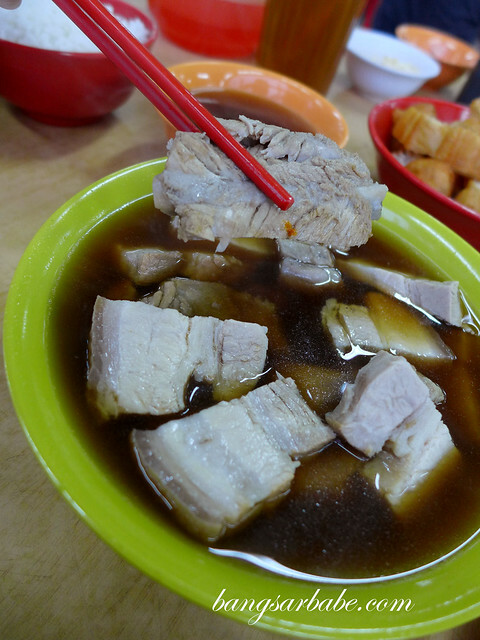 Bak Kut Teh is comfort food for many – a medicinal, aromatic broth that is laden with tender chunks of pork belly and ribs, and is best eaten with fried crullers (yau char kwai). I was never a fan of bak kut teh growing up because my parents hardly ate this and vegetable broth was what I was accustomed to as a child. But it grows on you. The aroma from the bubbling cauldrons of meat, bathed in dark herbal broth is just too good to resist. At least for me it is. 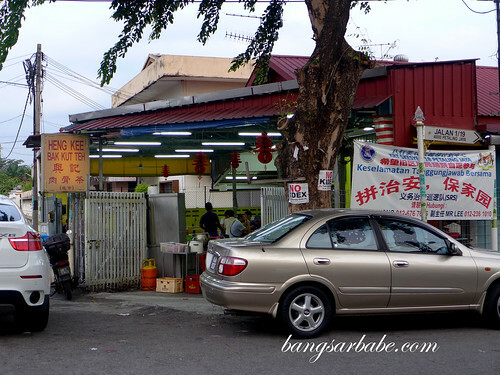 Heng Kee Bak Kut Teh is possibly the most popular bak kut teh restaurant in PJ and it is a full house each night they are open. 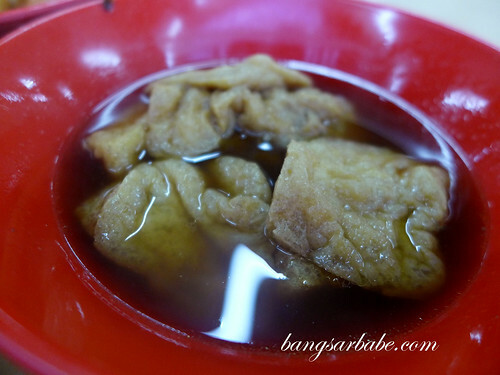 While the broth at Heng Kee isn’t as dark and concentrated as the ones from Klang, it was tasty in its own right – strong in flavour with a mildly sweet aftertaste. At Heng Kee, you get your bak kut teh in bowls, not claypots. Also, they don’t practice mixing mushrooms and tofu puffs into the same broth as your meats. Those are served separately to keep the soup as pure as possible. I didn’t care much for the tofu puffs, so skip it unless you’re a fan. They were pretty generous with the meats – there was plenty to go around for two pax. 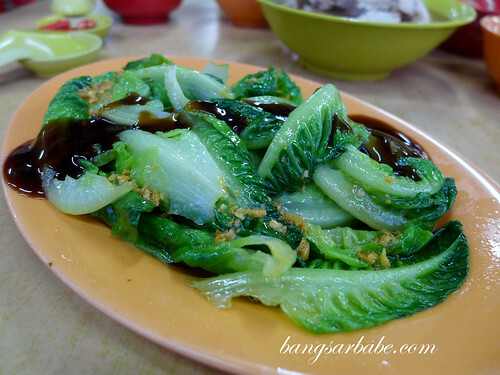 We also ordered a plate of blanched lettuce to go with the bak kut teh. Nothing to shout about but good enough with white rice. If I’m not mistaken, the above cost RM35 for the two of us, inclusive of drinks. I wouldn’t say this is the best bak kut teh I’ve tried (can’t compare to Klang), but it is one of the better ones in PJ & KL. Verdict: This bak kut teh is fairly thick and herbal in taste. Give this a try if you’re around the area. Yes yes. Personal preferences hehehe. 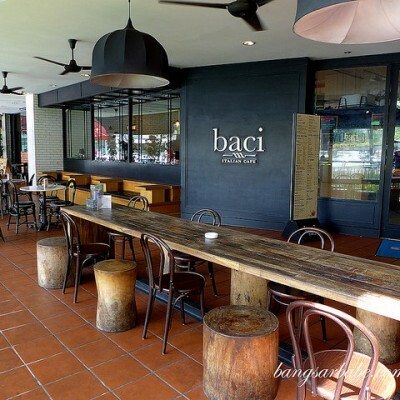 Used to go to this place for BKT quite often until I discovered the one in Sg. Way.